Home / Supplements / Are dietary supplements for everyone? Should I take supplements? 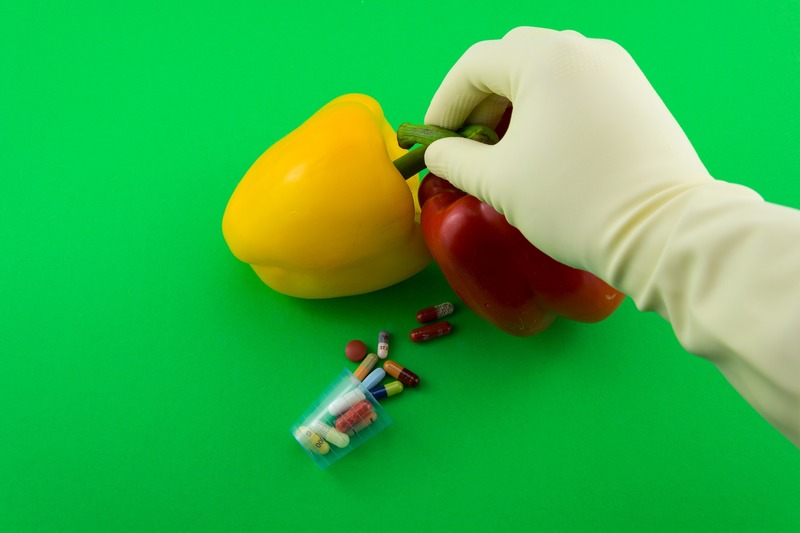 Dietary supplements work as a supplement to food. They are very popular among athletes, but can supplements be consumed by other people? That’s what you’ll find out in this article! They serve as a supplement to food and are intended, most of the time, to remedy deficiencies in our body. Our body needs essential and non-essential nutrients. Essential nutrients: have to be obtained through nutrition or supplementation (such as minerals, vitamins, fatty acids, proteins and carbohydrates). Non-essential nutrients: they are synthesized by our body (for example some amino acids and vitamins). Although they are called “non-essential”, they are important for the proper functioning of our body and some of these nutrients can be obtained through food. However, food alone is not enough. Some structural changes in our society have caused a part of our lives to be negatively affected. An accelerated pace of life. Having less time available can make it harder to choose foods for a healthy and balanced diet. 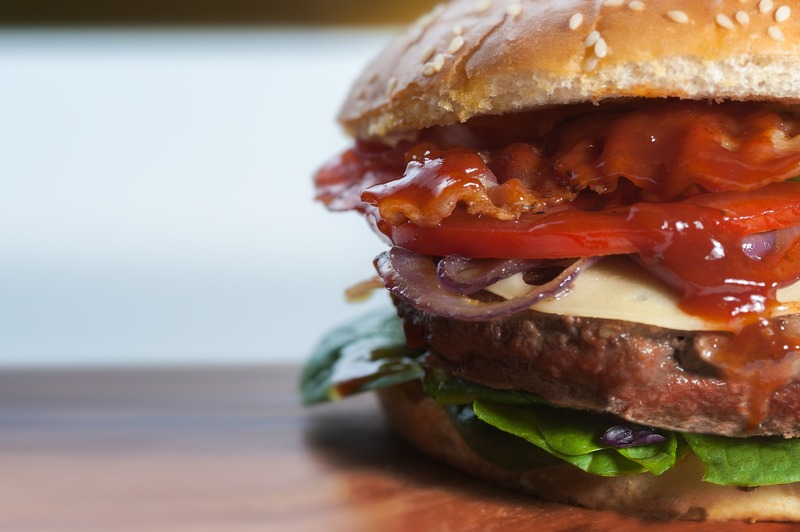 This reduction in time was an opportunity that the fast food industry took advantage of to boost its growth. However, excessive consumption of these foods is a problema. Little time + difficulty in carefully selecting foods/consumption of processed foods = deficiencies in our diet. In addition, an accelerated pace of life can increase stress and, according to some studies, this may increase the consumption of less healthy foods (rich in sugars and/or fats), affecting the quality of our health. Whether it is to standardize the production process or to be able to feed more people faster and cheaper, certain is that the food industry has been manipulating what we eat. Fast food is an example of this, however, the problem begins before we get seated in a restaurant. The goal is to ensure better quality, but this quality is disguised by manipulation. 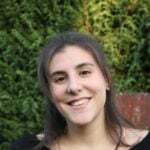 When the food arrives on our plate, whether in a fast food restaurant or in a meal cooked by ourselves, it may have lost some of the main nutrients. This is where the use of dietary supplements can be of great help! How do supplements improve our quality of life? Fight deficiencies caused by poor nutrition, which we often don’t control. Meet the needs of people with a lack of nutrients for whom only food is not enough. Assist athletes in the process of improving their performance and fitness level. Assist people on a diet to achieve better weight loss results. Assist in specific circumstances (for example liver detoxification) on issues related to health, performance and well-being. Supplements should not be used as a substitute for food. But because they are concentrated in nutrients and other substances, they are more effective, concentrated and pure than food. That is, if you need protein, you can eat meat, fish, dairy products or eggs, but these foods may contain other substances that you don’t need, like fats. In addition, they may not have enough protein to meet your needs. This is where supplements come in! If your goal is to improve your health and to give your body what it needs and can’t produce or get from food, then supplements are a great option! Athletes who are concerned about improving their performance and getting the best results, opt for various supplements that most people who don’t do sports don’t have to consume. However, there are some supplements that are intended for all people because their main goal is to improve the health and well-being of our body. Vitamins are essential micronutrients needed for the proper functioning of our body. Get to know more about multivitamins in our blog post “Why you need a multivitamin?”. Minerals, in turn, are inorganic substances that include chromium, selenium, iodine and zinc. Balance the fluids in our body (inside and outside the cells). Control the amount of fluids in our body. Keep your heart rate balanced. Reduce the acidity in our body. Contract and relax the muscles. 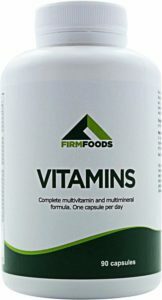 Try, for example, vitamins and minerals by Firm Foods. In addition to being very complete, they have a great value quality ratio. Essential fats, like Omega 3, are the healthiest for our body. Promote the proper functioning of the brain. Omega 3 is one of the supplements that’s thoroughly studied and has a lot of scientific evidence that shows its effectiveness. As it’s a supplement with so many proven benefits and as it doesn’t reveal significant side effects, it’s recommended for almost everyone. 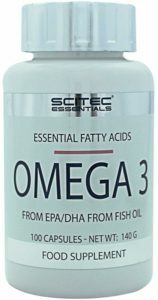 The Scitec Nutrition Omega 3 supplement will provide you with high purity, concentrated Omega 3 essential fatty acids at a low price! 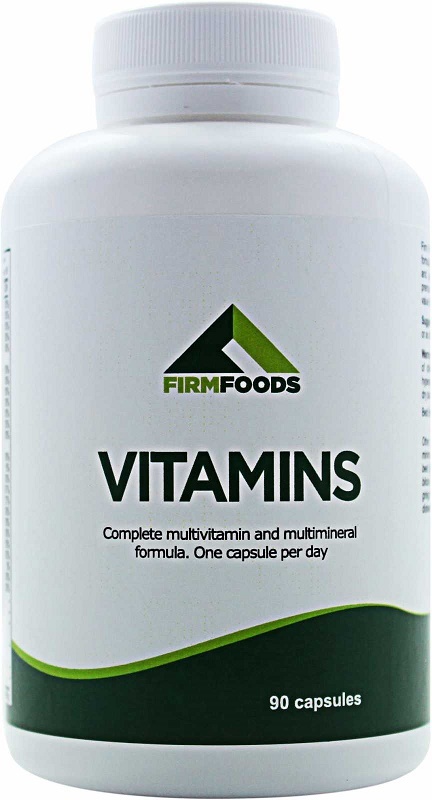 Although multivitamins already contain vitamin D, a vitamin D concentrate is more effective to fight a vitamin deficiency that is very common, especially in people from Northern countries or with a darker skin color. Vitamin D is a vitamin produced by our body when our skin is exposed to sunlight. It can also be found in some foods and in dietary supplements. This vitamin is key to improve the absorption of calcium and phosphorus. Therefore, it’s important to ensure our bone health. Keep our bones and teeth healthy. Maintain healthy cholesterol levels in our blood. 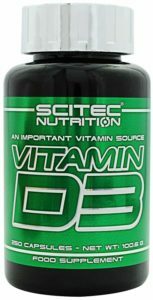 With Vitamin D3 from Scitec Nutrition, you will combat a Vitamin D deficiency. Food may not be enough to meet all the needs of our body. Either because the quality of the food is not good, or because the body doesn’t absorb enough. Supplements can help you to meet those needs in a healthy way, because with a supplement the body has access to exactly what it needs. 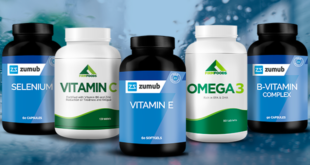 The offer of supplements is very varied and they are indicated for different needs. 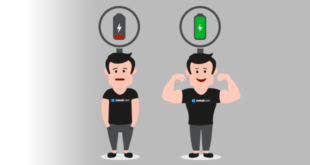 Although they are widely used by athletes, there are some examples of supplements for people who don’t exercise but still care about their health and well-being. Before you start taking a supplement, consult a specialist. The ideal is to know what your body needs to know which supplement can help you. 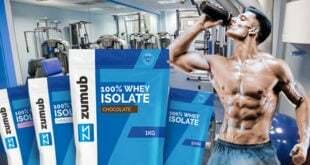 The Zumub team is always available to answer any questions and to help you to find the perfect supplement for your goals. Talk to us! What are your supplements options? Share everything with us in the comments below. Previous Know how to lose belly fat in 3 steps! Next The truth about HIIT training: everything you need to know!